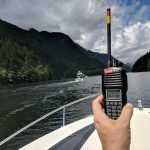 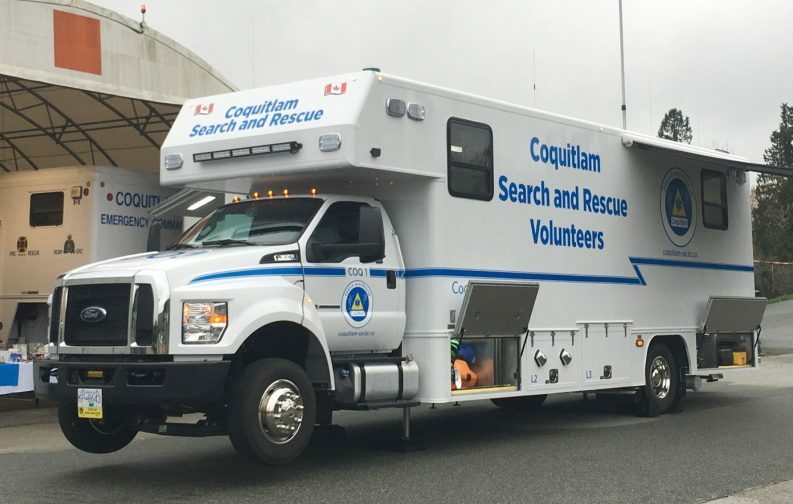 Coquitlam 1, or “Coquitlam Command” as it is called when it’s is the command centre of a search, is the first thing Coquitlam SAR volunteers see when they arrive on a search, and often it is the last thing we seen as we leave. 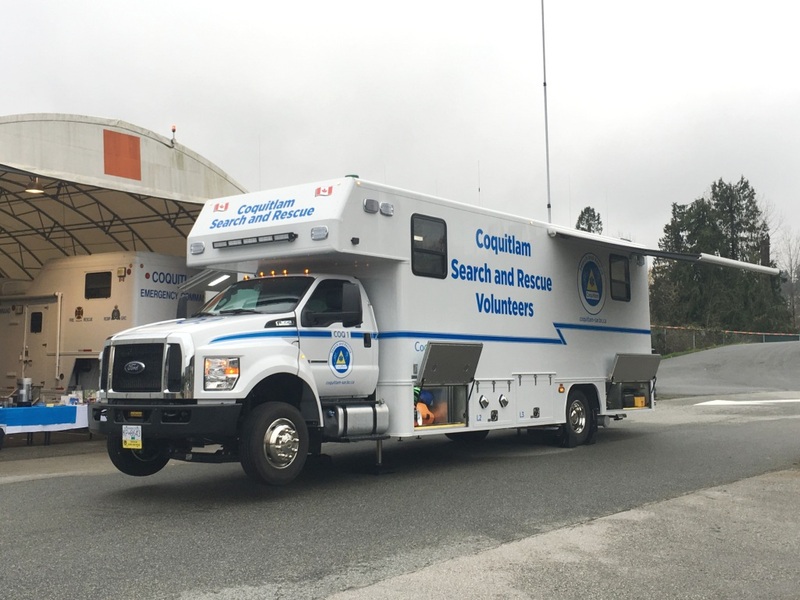 It’s the nerve centre of any task that Coquitlam SAR manages. 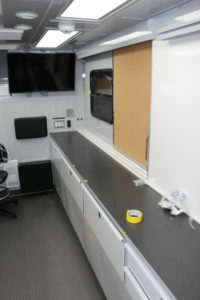 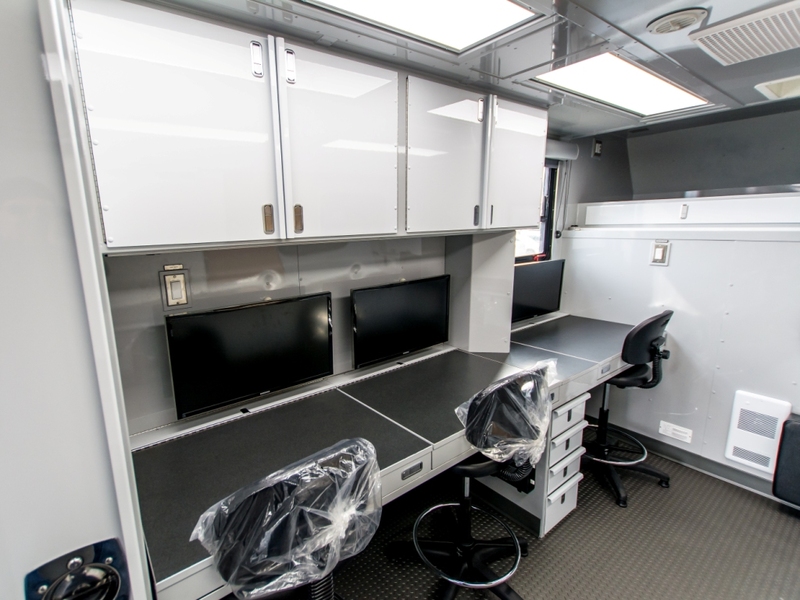 It’s the gear repository, planning centre, communications platform, briefing and debriefing room. 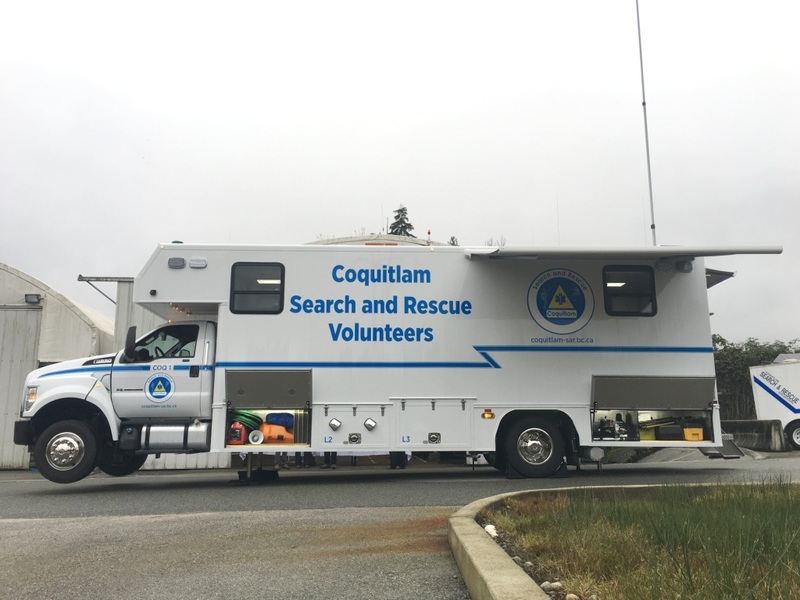 It’s where the logistics of a search are worked on, and it’s air traffic control when helicopters are in the area. 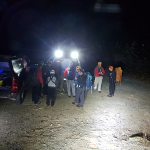 And it’s the warm place where lost hikers arrive after being rescued. 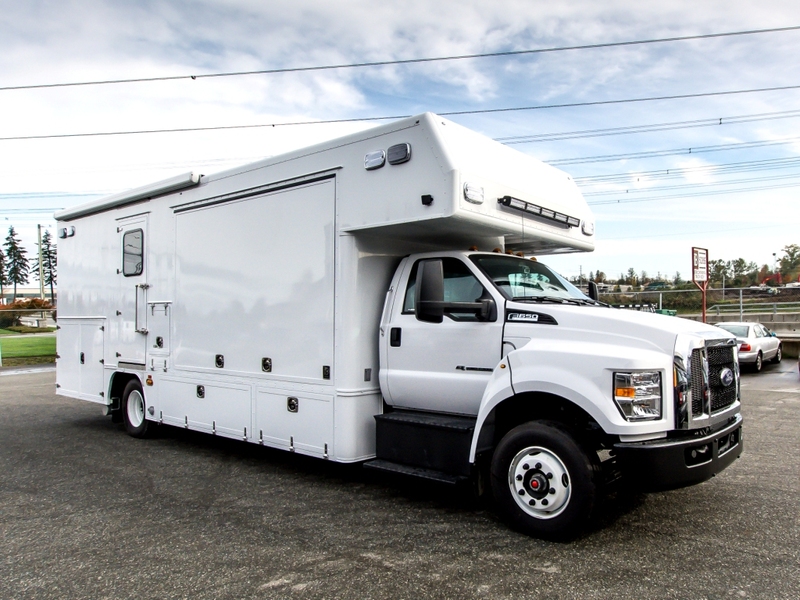 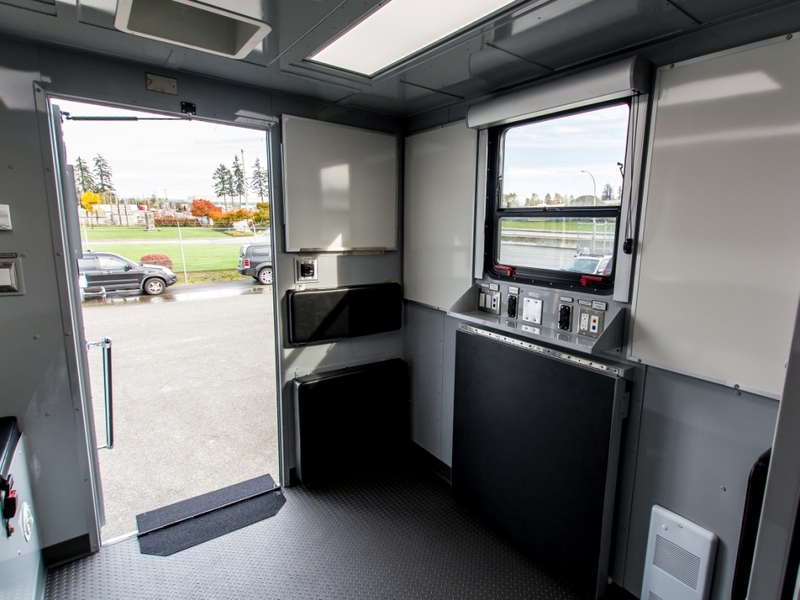 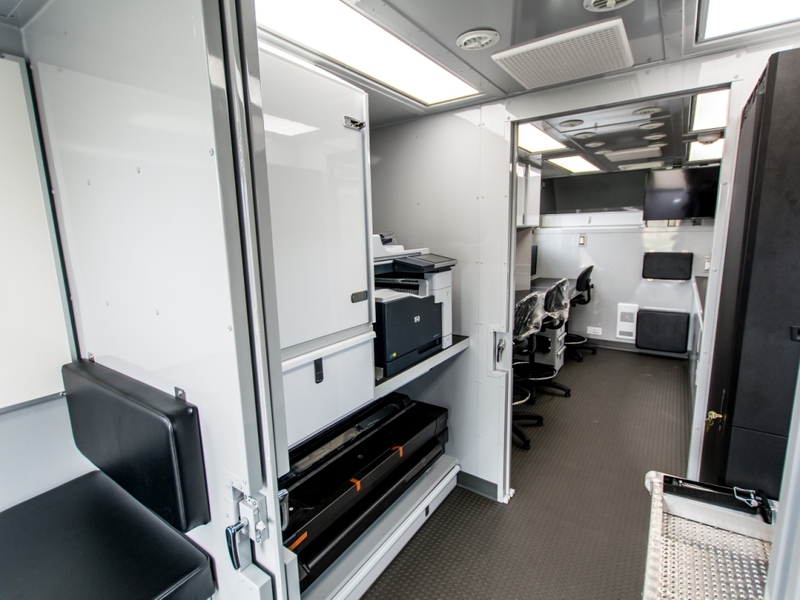 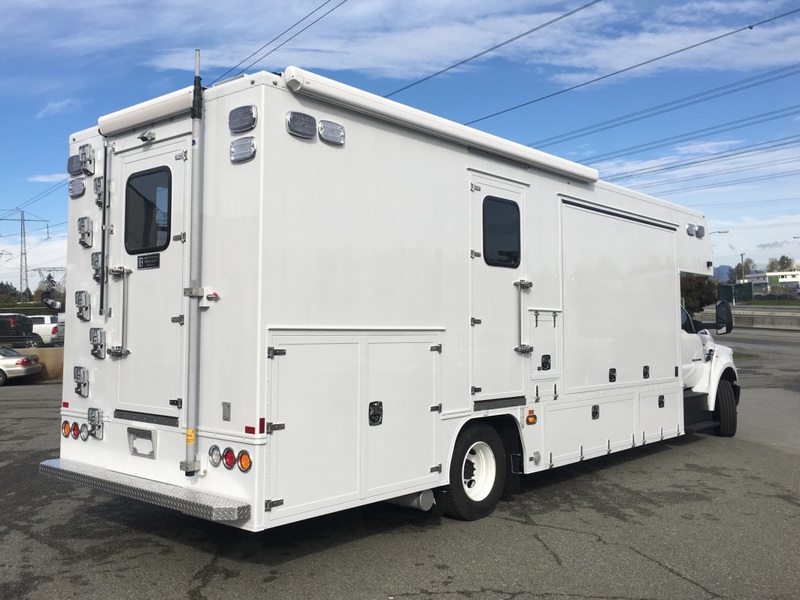 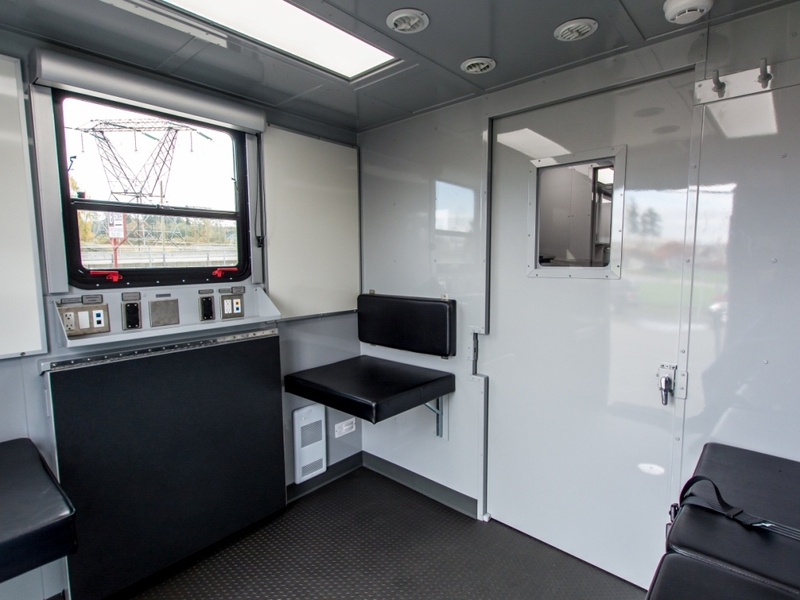 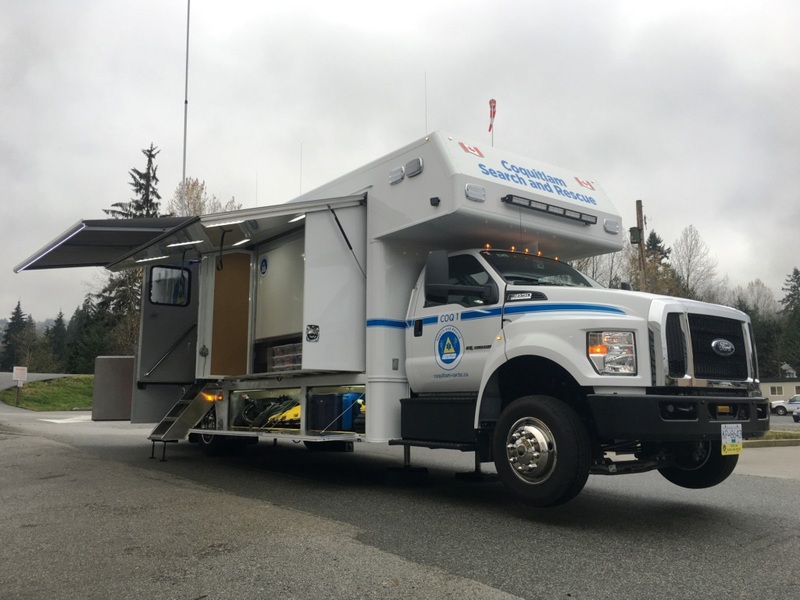 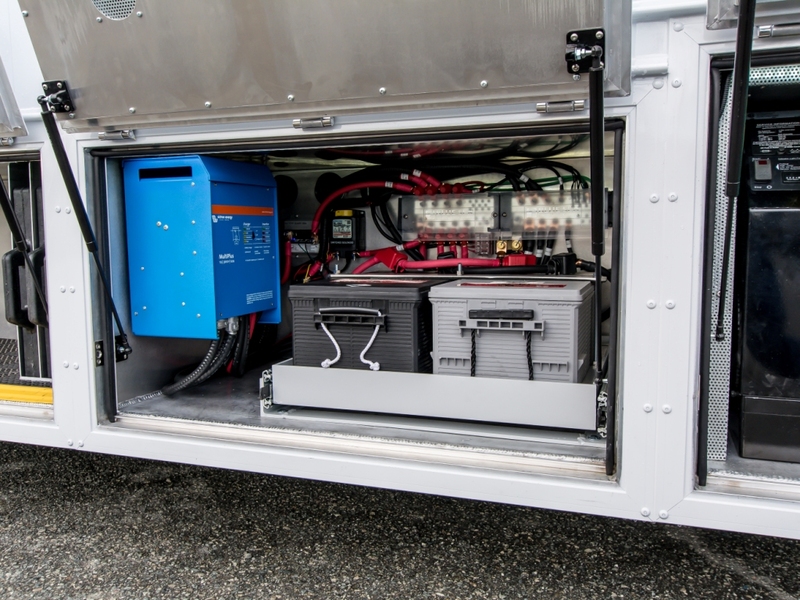 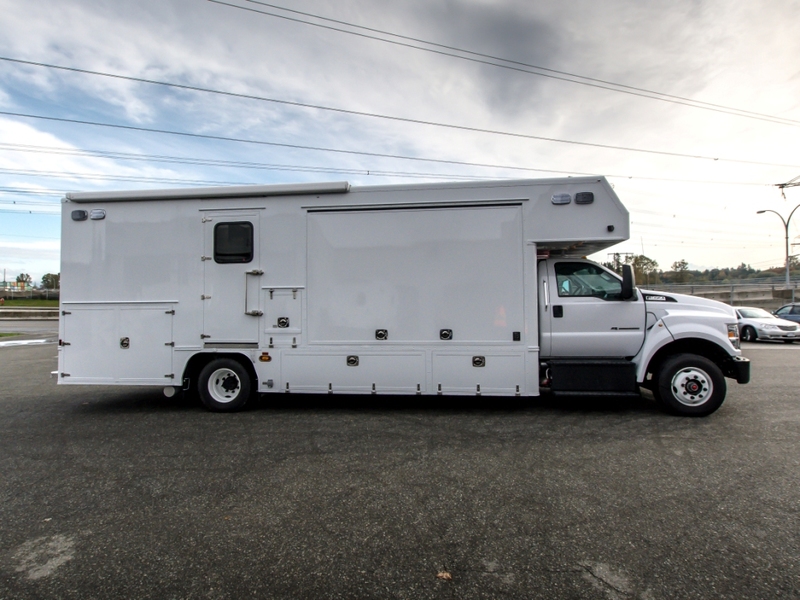 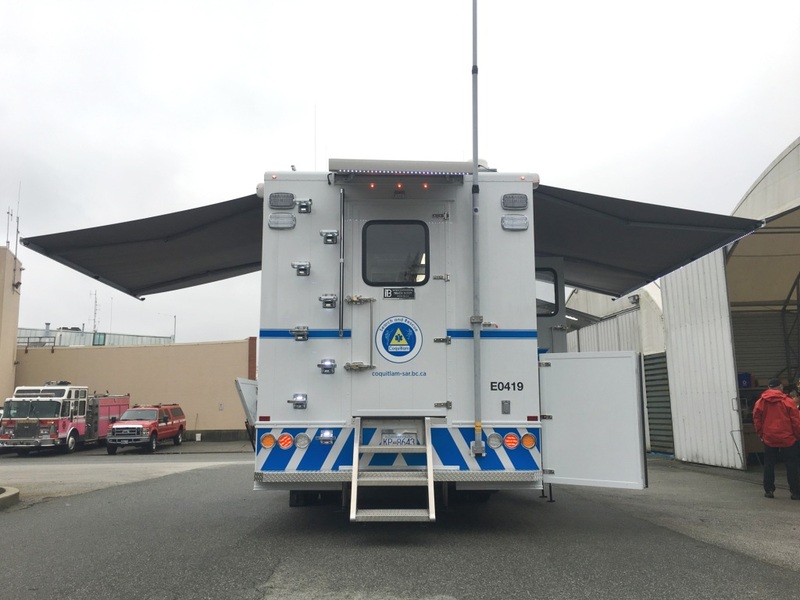 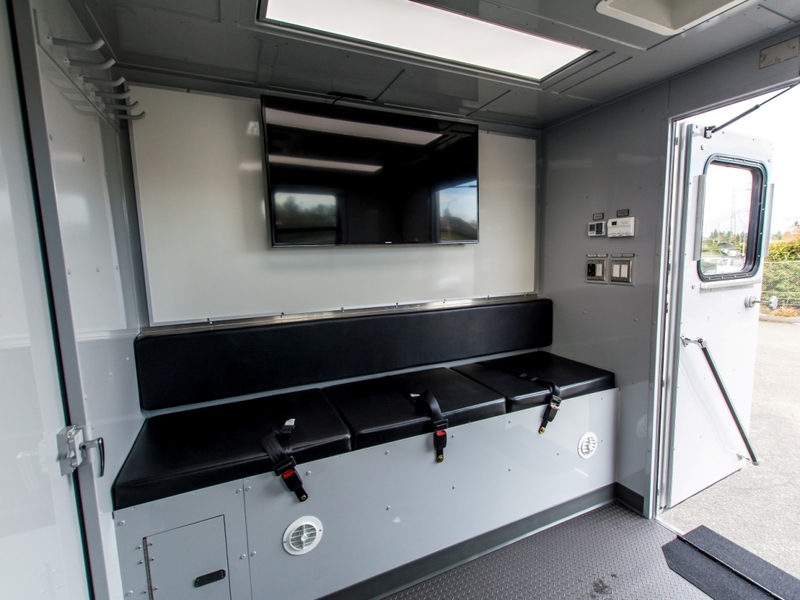 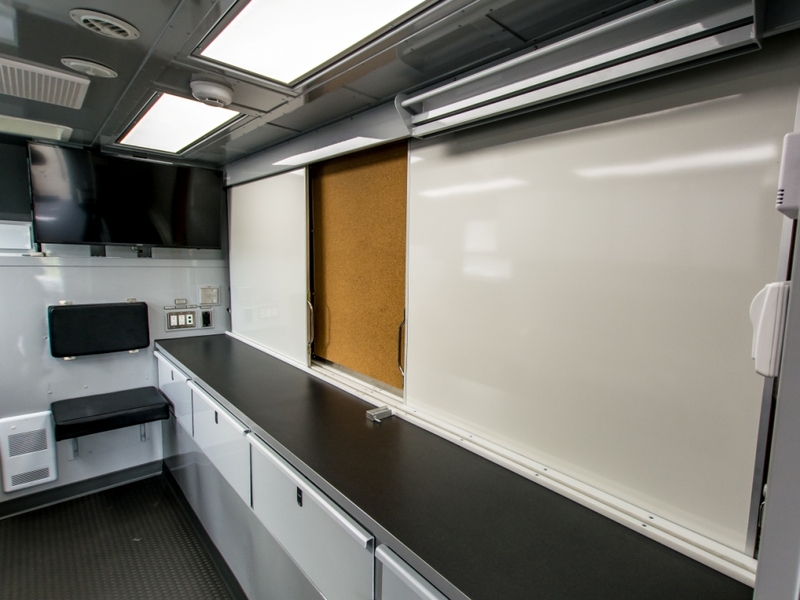 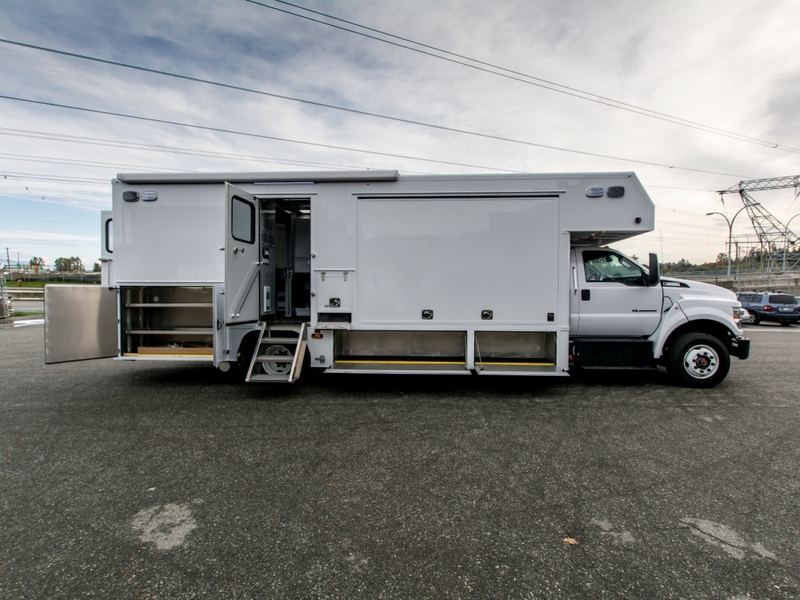 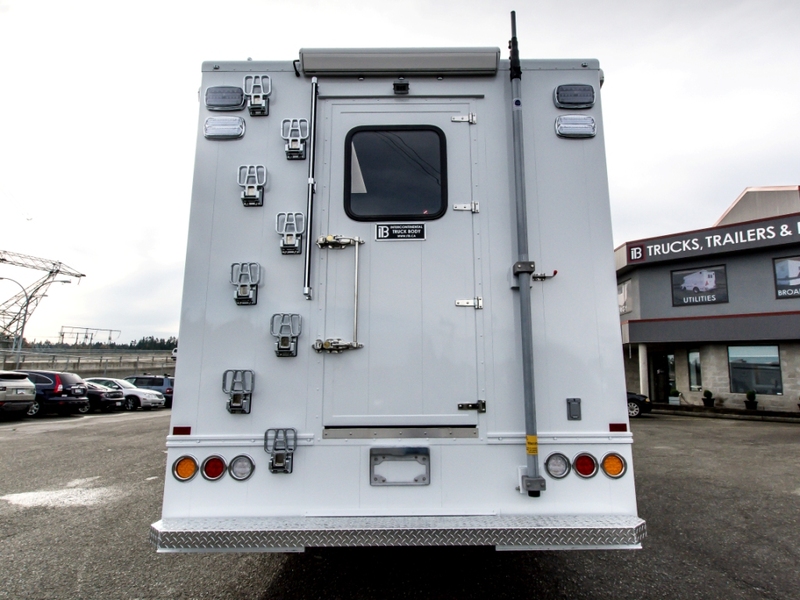 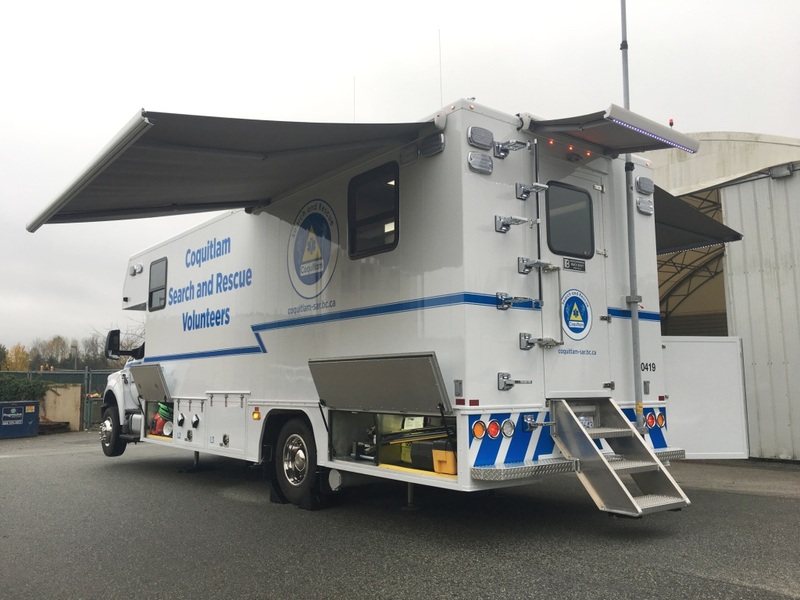 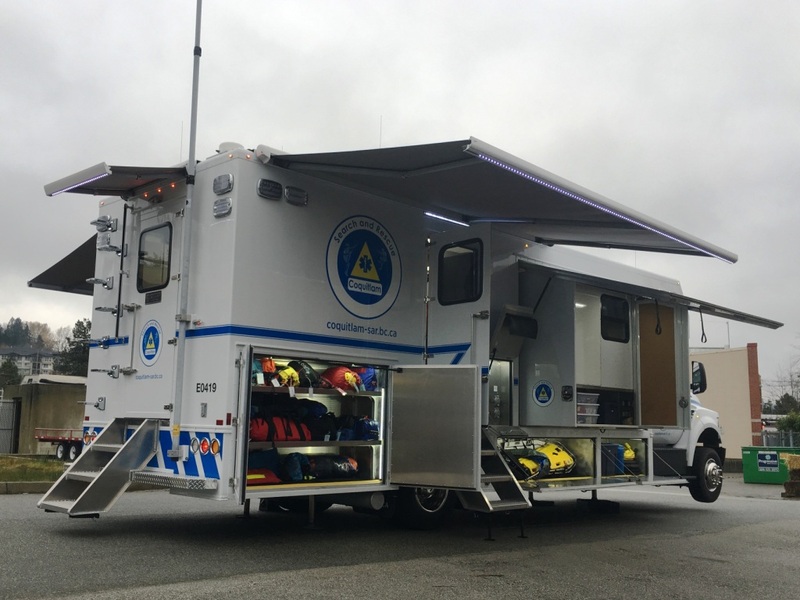 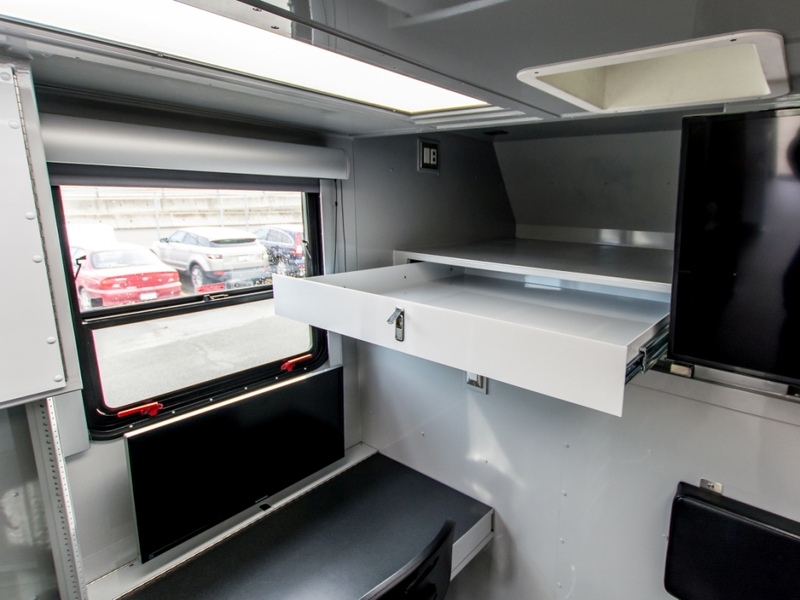 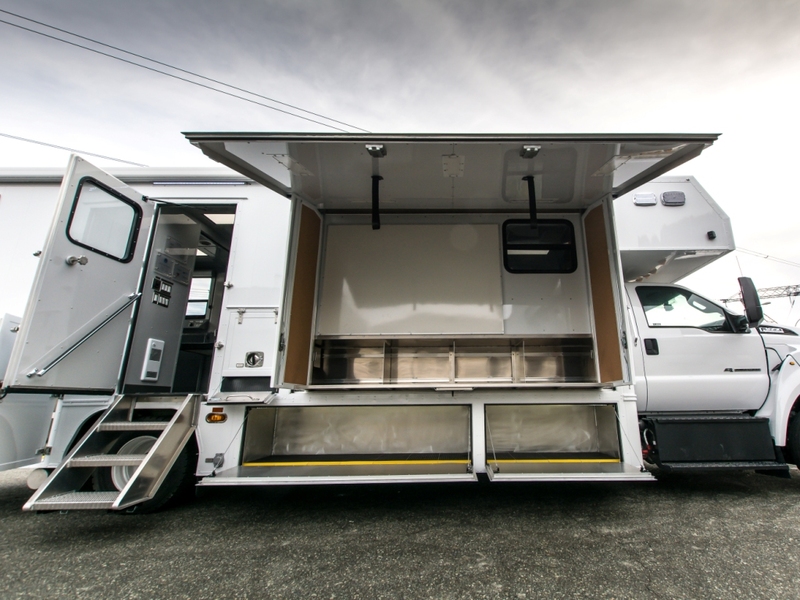 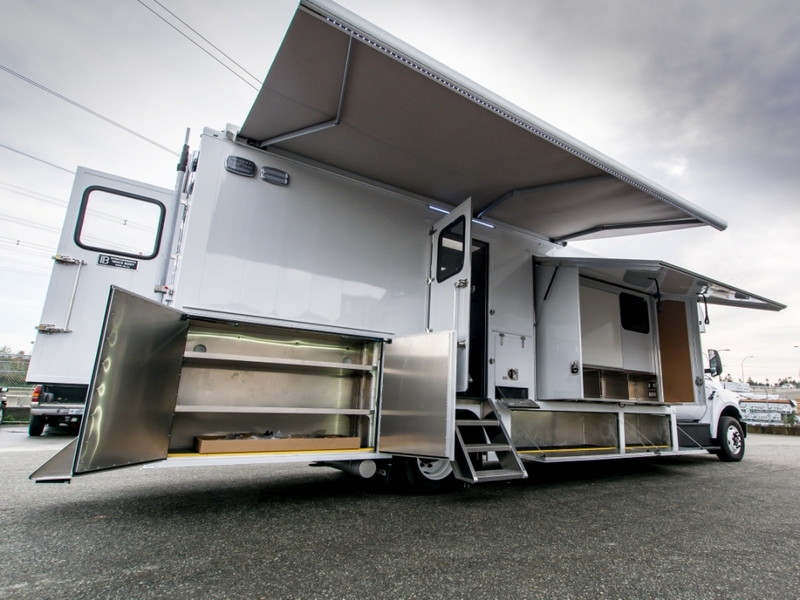 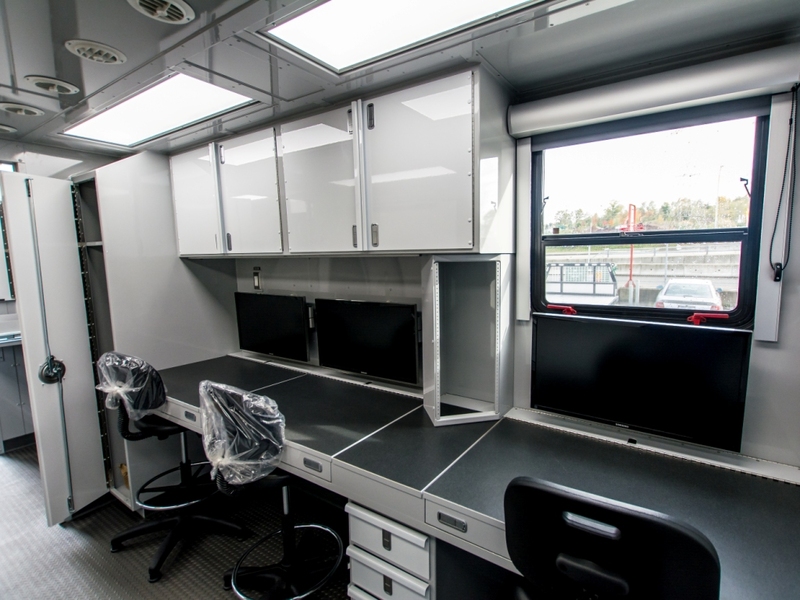 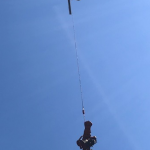 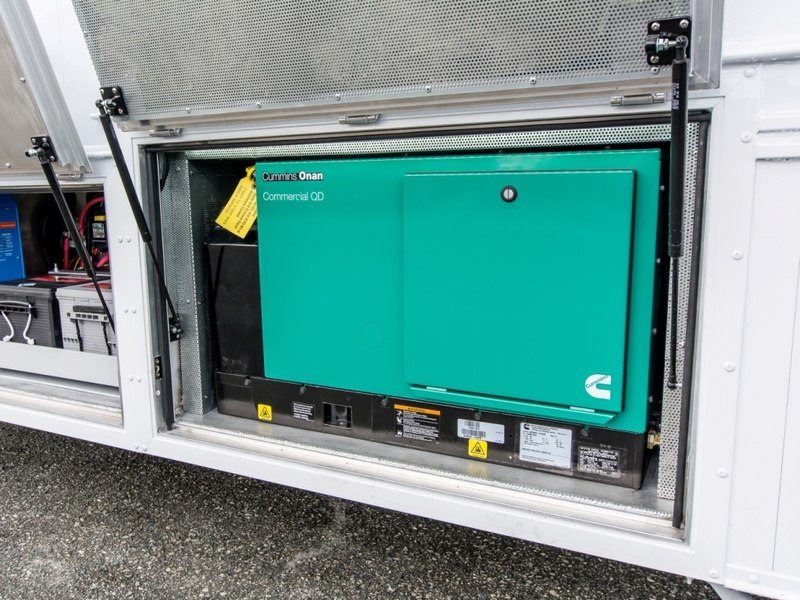 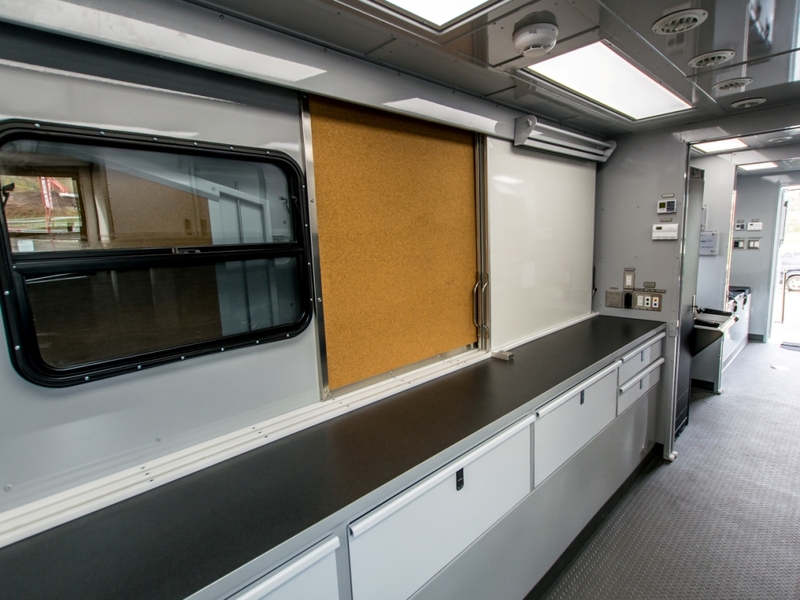 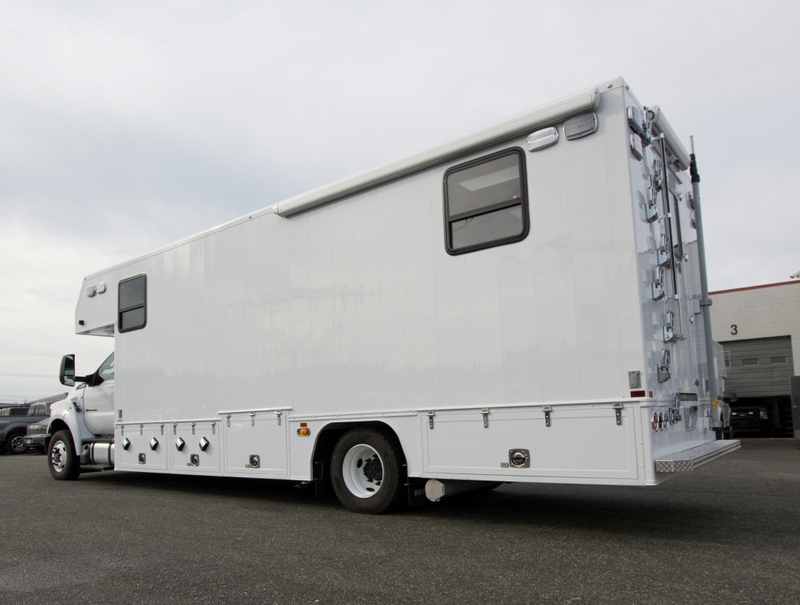 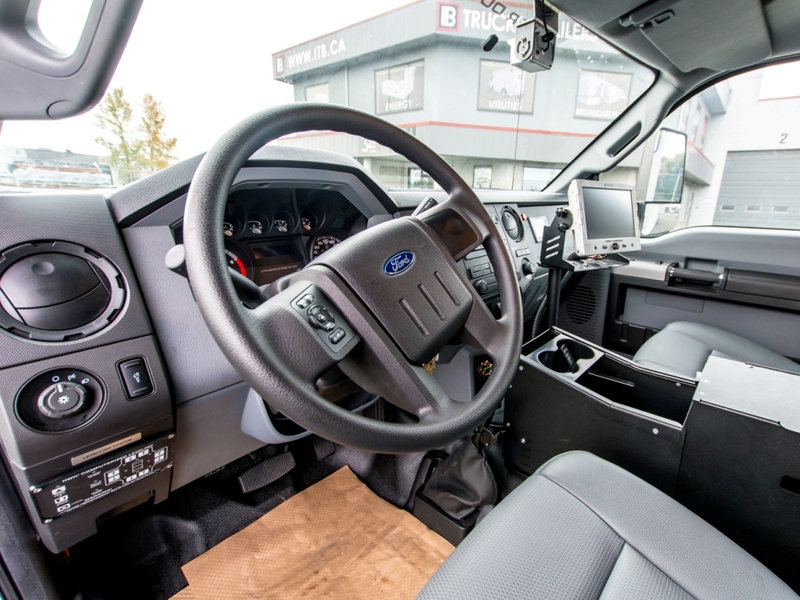 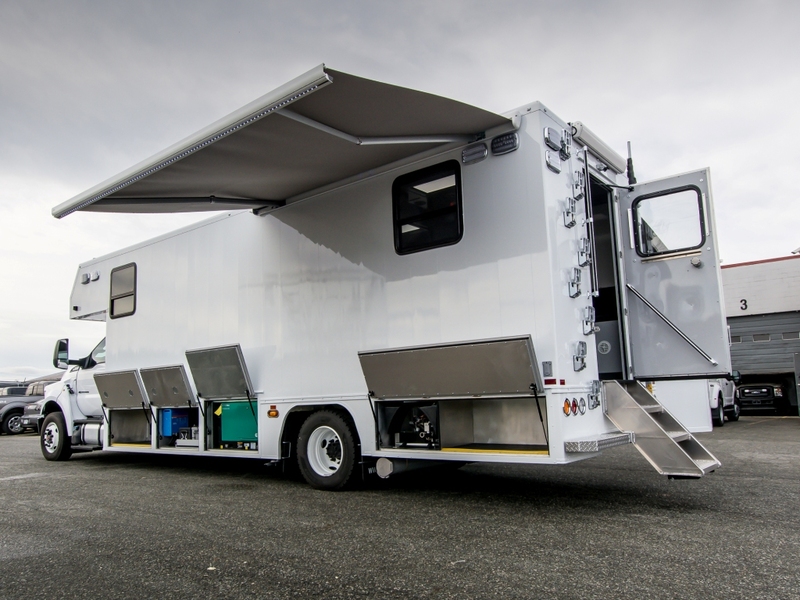 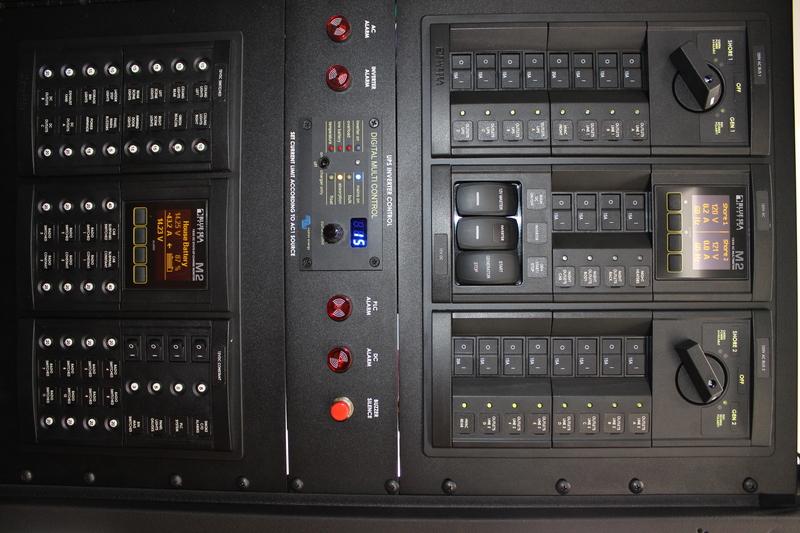 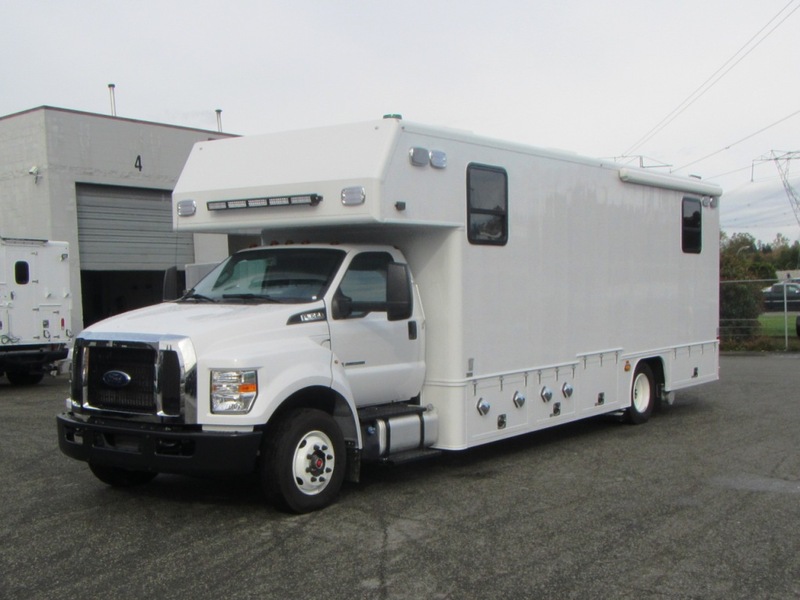 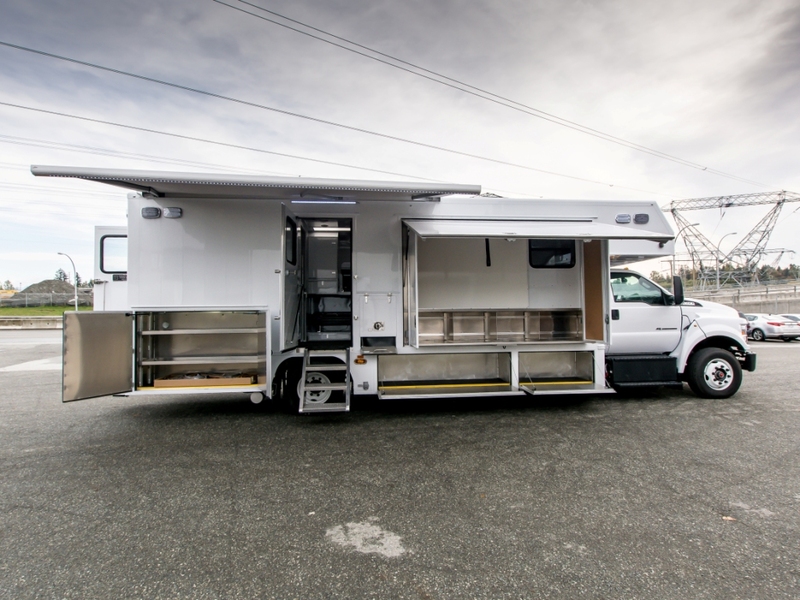 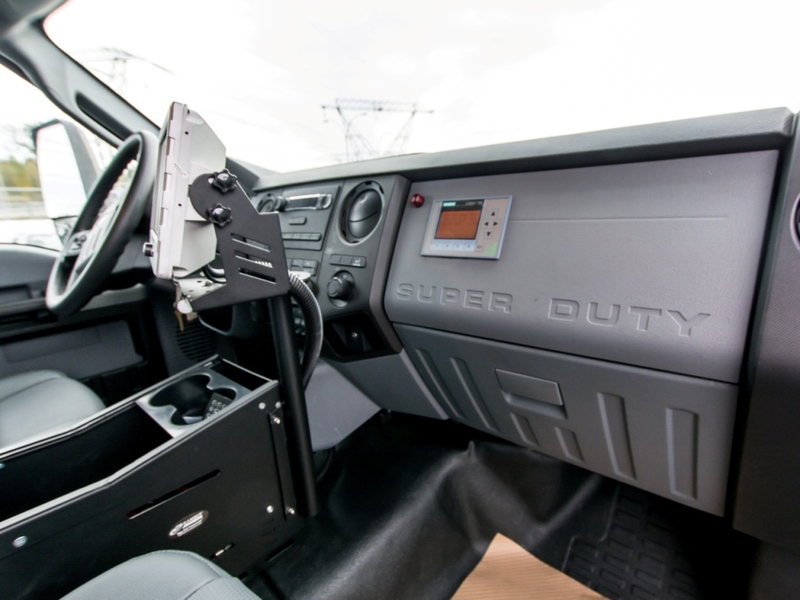 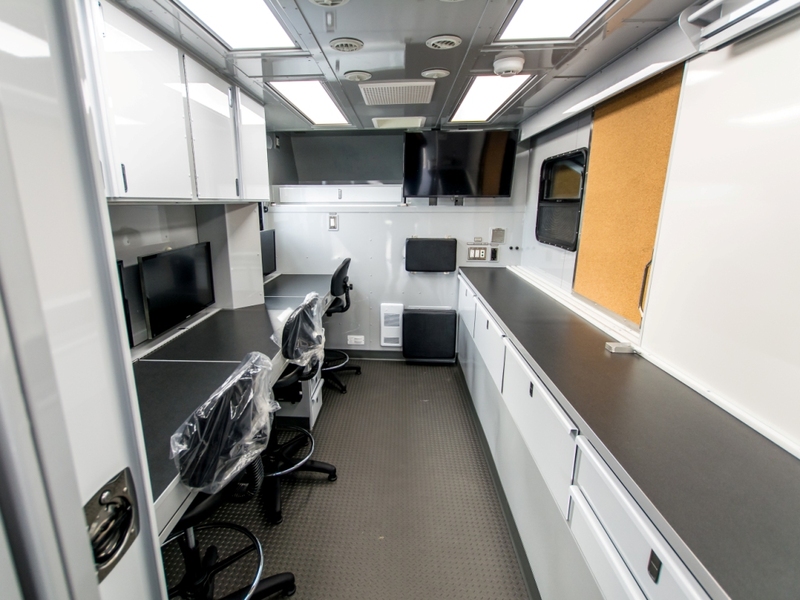 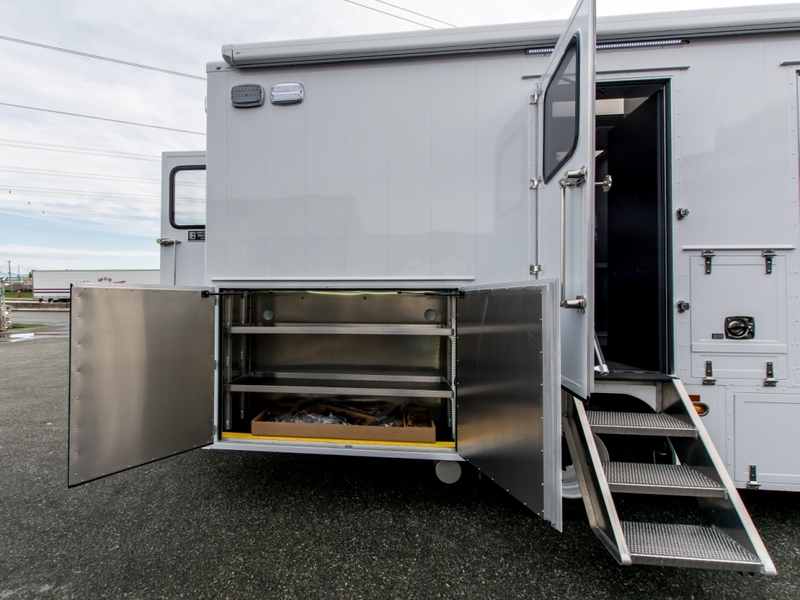 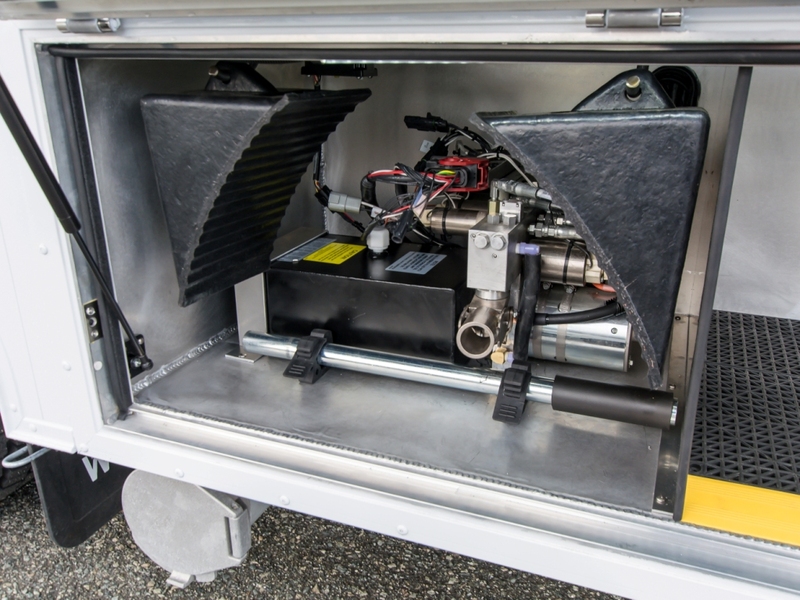 Coquitlam SAR recently undertook a 4 year project to replace our mobile command centre, culminating in the November 2016 dedication of the new Coquitlam 1.